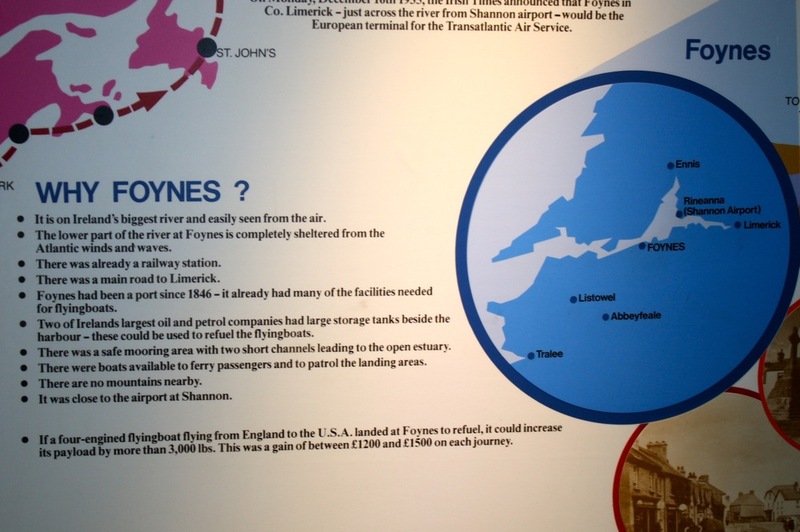 I worked for an airline for three and a half years and I love the excitement of air travel so when we chanced upon the Foynes Flying Boat Museum in County Limerick, it was only natural that I wanted to check it out. Foynes is a small town on the southern bank of the Shannon Estuary and was the centre of the aviation world from 1939 to 1945. The first commercial flight on a direct route from the USA to Europe landed here on the 9th of July, 1939 – it was the Pan Am Boeing 314 Flying Boat “Yankee Clipper” and in 2006 the museum opened a full-scale replica of this aircraft (you can even go into the cockpit!). After sitting in the cabin, I can’t say that I would have complained about leg room had I been a passenger back then. Did you know that Irish Coffee was invented at Foynes by a head chef who decided that some passengers needed a bit of extra warmth? Did you know that some people believed that flying boats were safer than land planes because they naively thought that they could land in the sea if there was an emergency? Did you know that the trans-Atlantic Boeing B.314 Clipper used to serve 7-course meals in a 14-seat dining room? 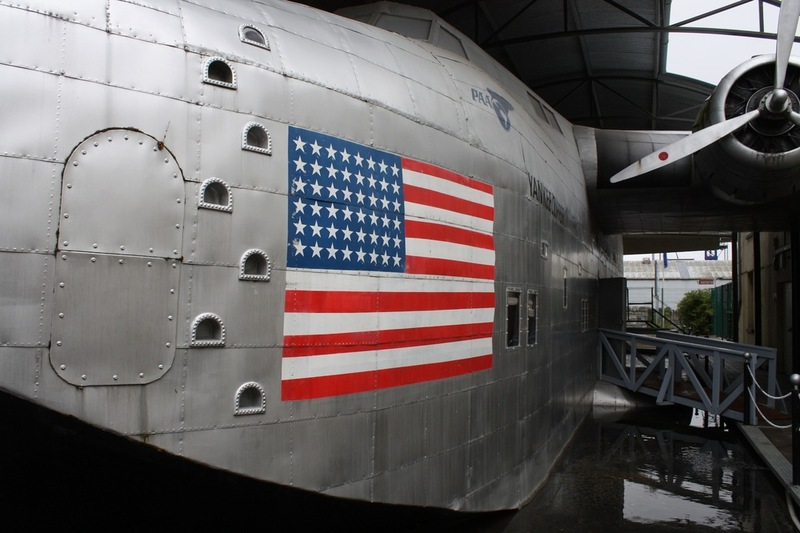 Entry to the Foynes Flying Boat Museum is €9 for adults but they are not open all year so check here for details. You can watch an introductory video about the museum here. Nice pics mate. 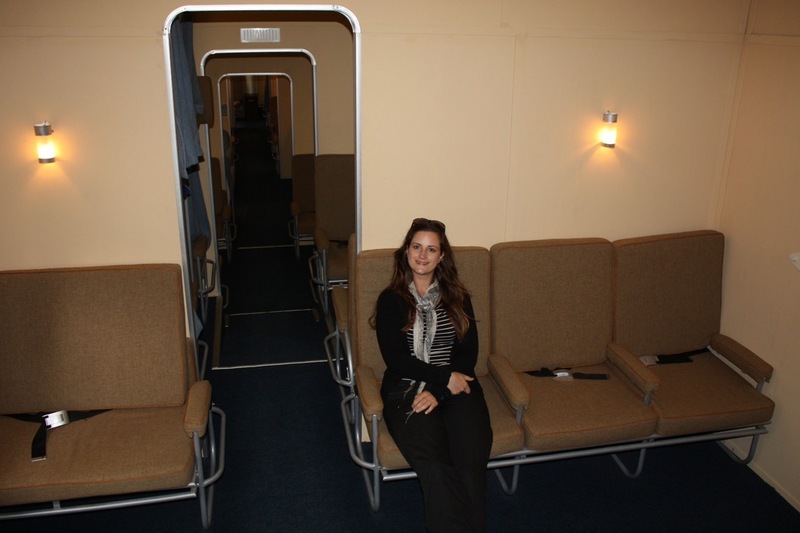 And top aeroplane geekery ;)Love the idea of a plane with legroom though. Sadly there will be none of that for me in the next month I suspect!